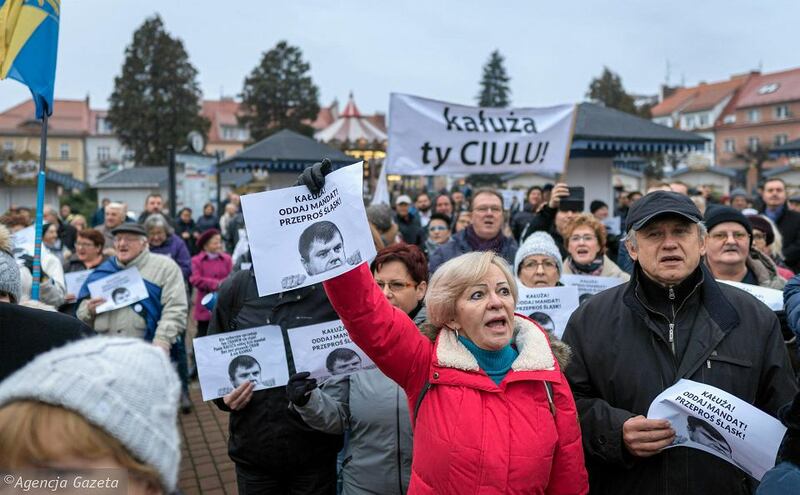 Wojciech Kałuża has become infamous in Poland as a symbol of political corruption. 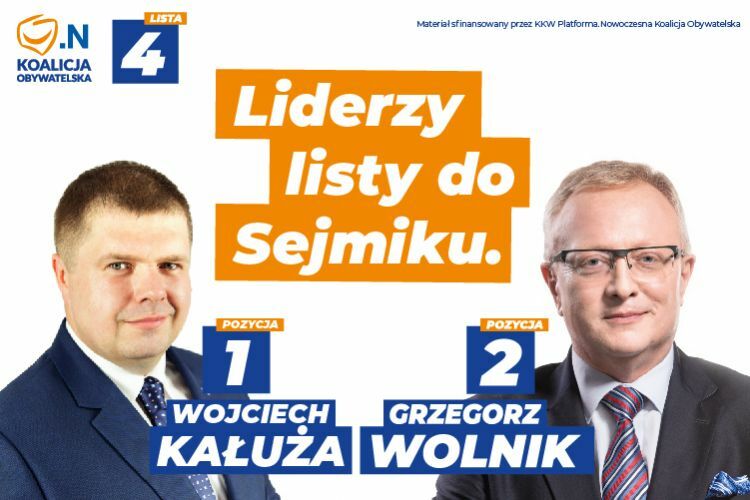 Thanks to him, PiS has taken over the Silesian regional parliament after recent local elections resulted in a draw in Silesia. 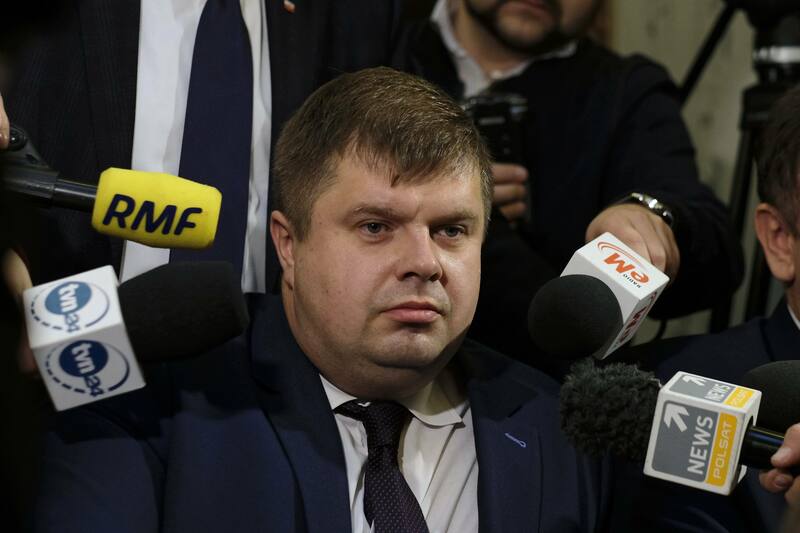 Initially he was a candidate of the opposition who critisized PiS for breaking constitution and encroaching on civic rights and democracy. 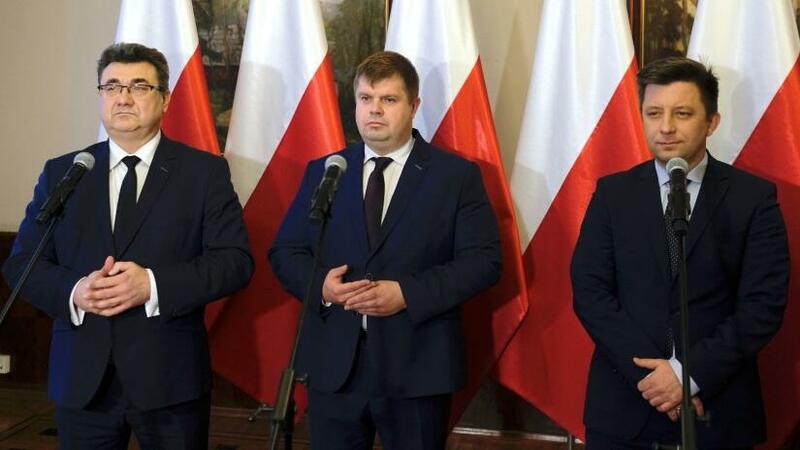 He won the elections thanks to 25.000 votes but soon got corrupted by PiS officials and changed sides. 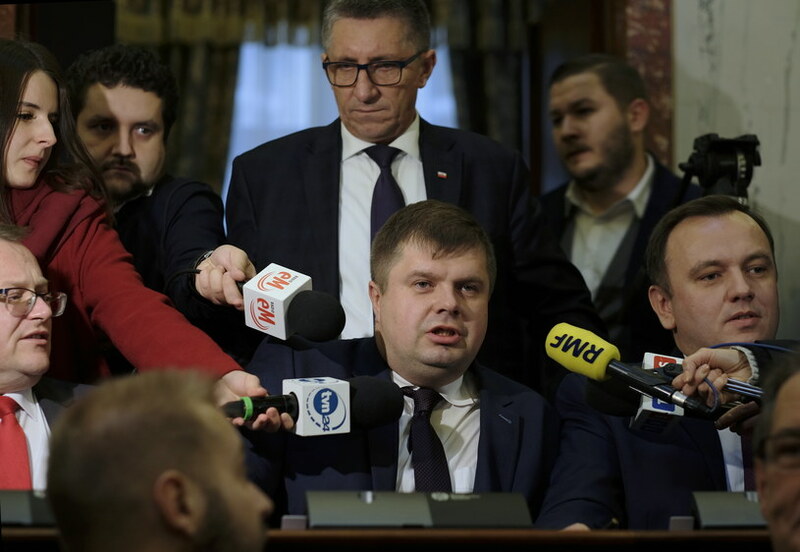 Now he has been chosen the vice president of the local parliament and PiS promised to grant him a few more perks in the future. 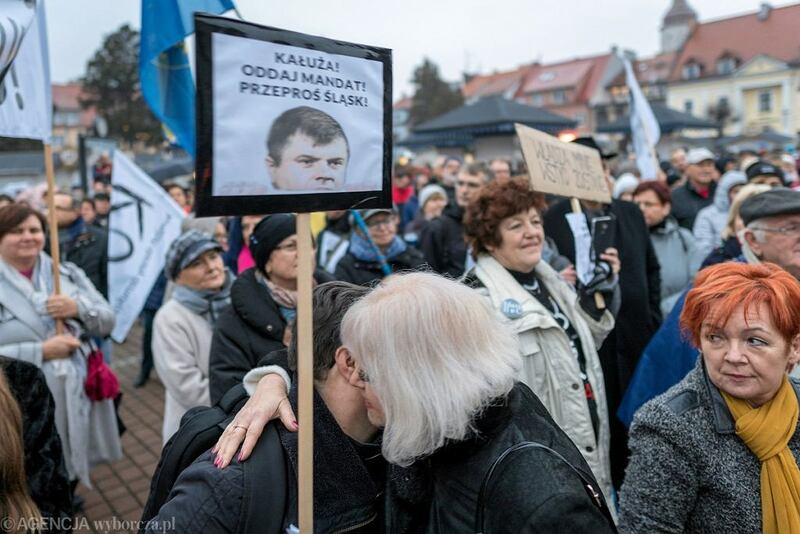 The residents of his home town who voted him are enraged and call him the Silesian abusive word (also known in Krakow) "ciul" which means sth close to not a very nice person - as shole. He is reported to have left his house in order to avoid contacting his neighbours. 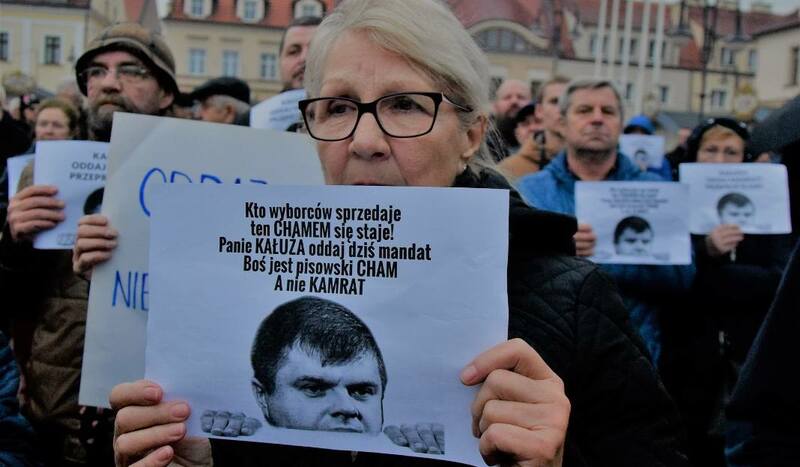 Slogans: Kałuża, give up the seat, apologise to Silesia, you as-hole, you boor, you betrayed your voters, traitor, cheater, political prostitute. 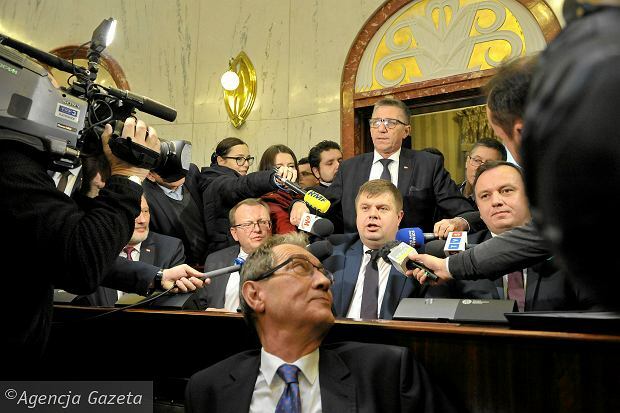 The best comment: Power will pass, shame will stay! 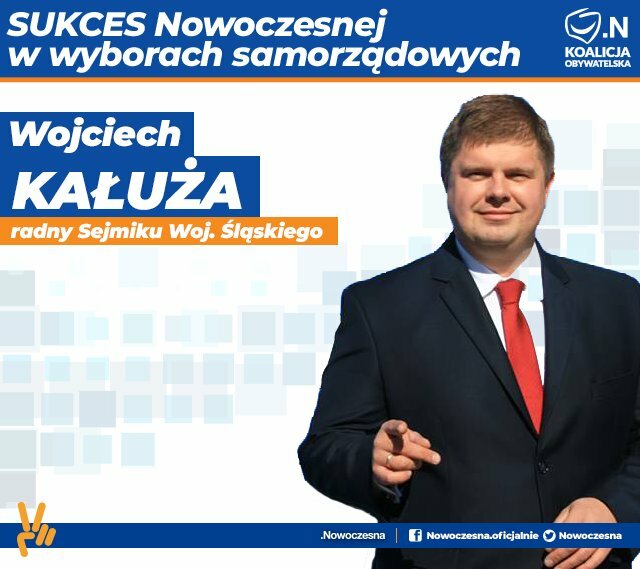 Did Wojciech Kałuża realise what commotion he would stir by his corrupted act? I doubt it. 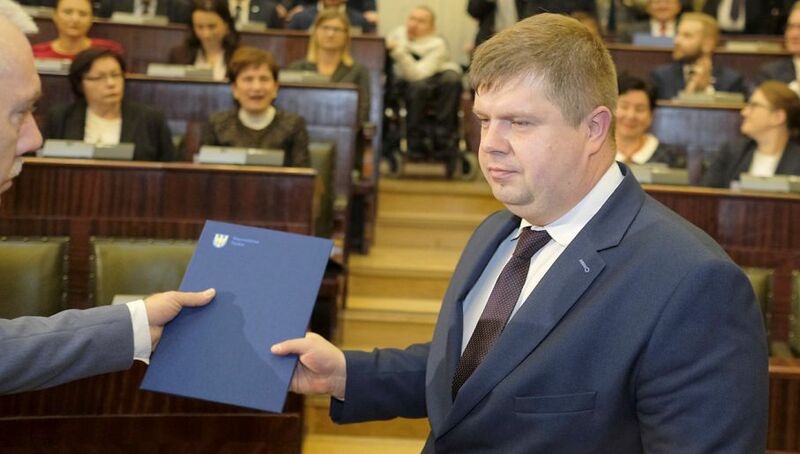 But now it is too late, he has already became the front cover hero as the man who managed to cross still another border in this dirty world of politics. His name will remain the symbol of utmost political indecency for a long time. Who, when and what with is going to beat him? 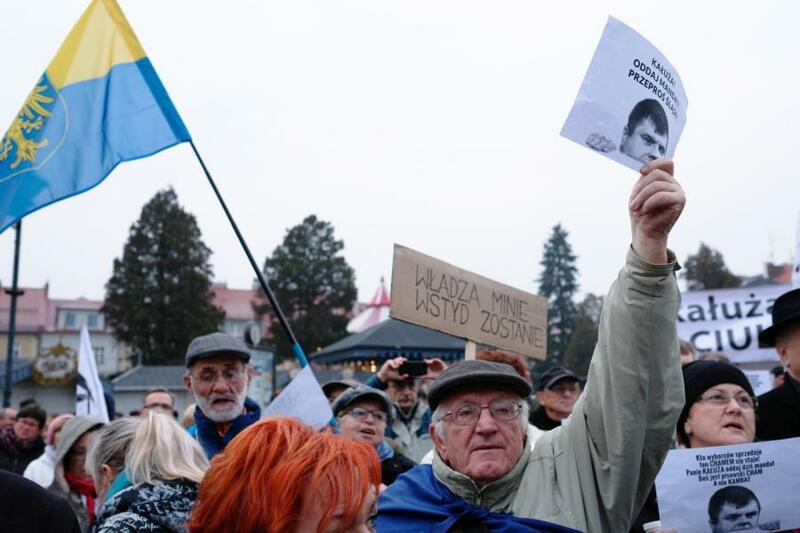 Disappointed voters don`t give up and stage protests on the public balcony of the local parliament. The man is going to have hard time with them. 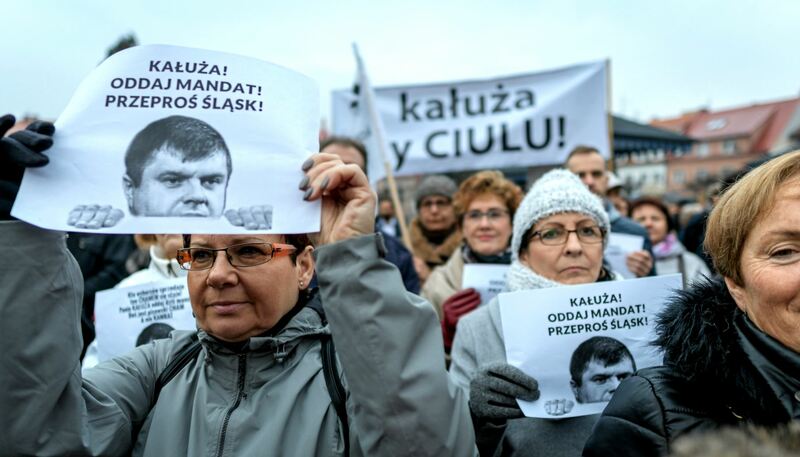 Rumours suggest that he was blackmailed by PiS top politicians and had no choice.